If you don’t feel like using the kitchen facilities in your Alpine Holiday Apartment and Campground accommodation – then you will have no trouble finding something to suit your taste in Hanmer village. We would be happy to make any recommendations and suggestions, just contact us to ask. The Powerhouse Cafe is situated in a historic hydro-electric power station and offers superb food, wines and service. Visit the Powerhouse for a real celebration of local flavours. For something a little more laid-back, try Robbies in the heart of Hanmer. They offer an a la carte menu and children’s menu. Sit in front of the fire on cool winter nights or sit in the sheltered courtyard for wonderful outdoor dining. This is Hanmer’s award-winning family restaurant with great food and entertainment for the whole family. The specialise in children’s dining, but also offer a superb a la carte menu and large range of local wines for the adults. 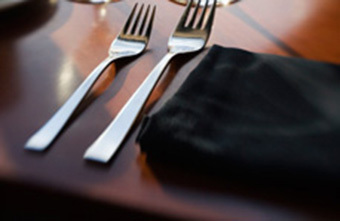 Contact us for more information on where to dine in Hanmer Springs. 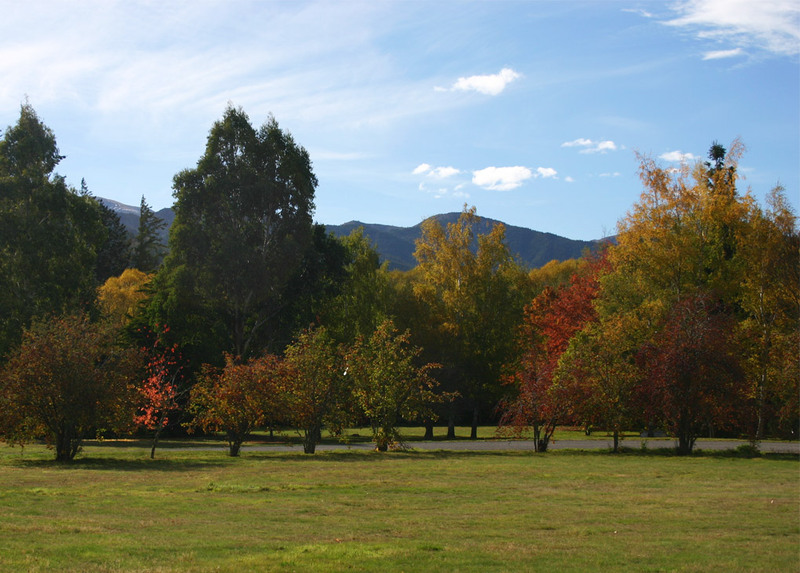 Click here for more information on your Hanmer holiday accommodation options at Alpine Holiday Apartments and Campground.